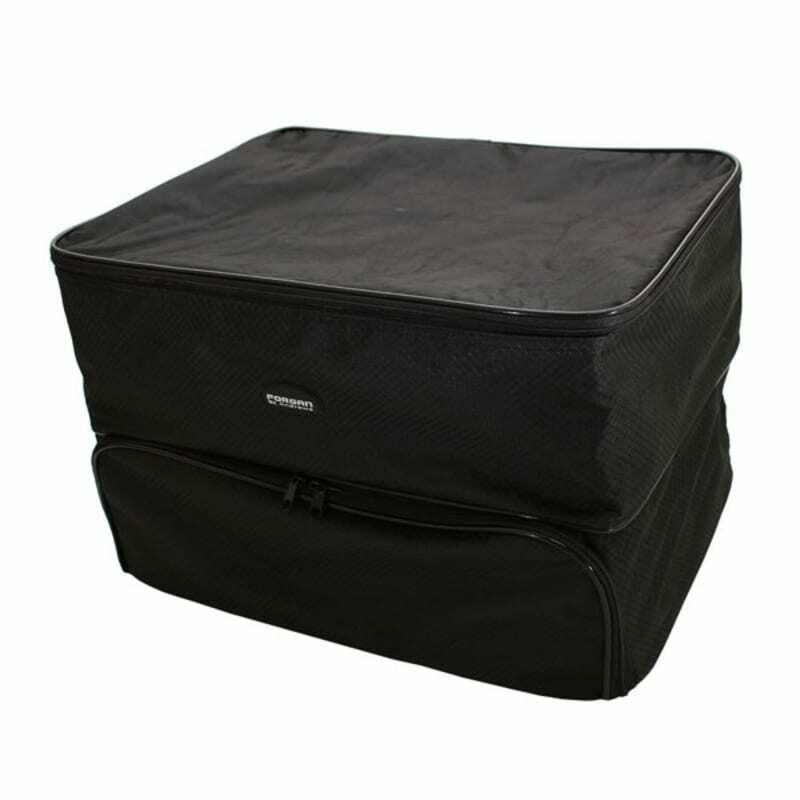 If, like most of us, your golf gear ends up strewn across your car trunk, or you are looking for a bit more organization, this ingenious product from Forgan of St Andrews is for you! 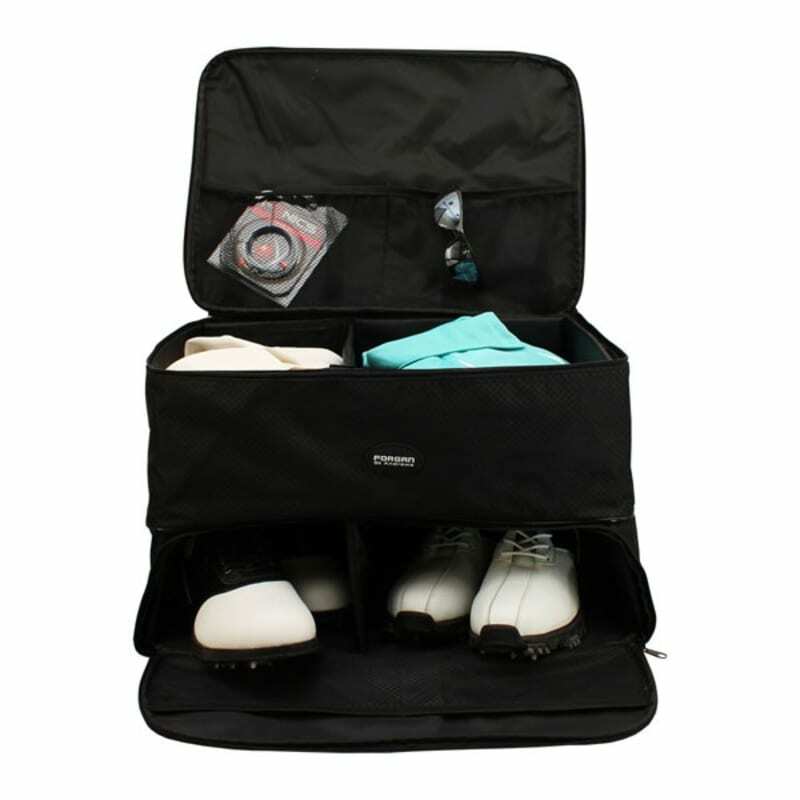 This multi functional bag will help you to keep all your golf items, such as balls, tees, shoes or waterproofs, neat and tidy in your trunk, so you can get them easily before your round. Don't carry all your gear in your car? This organizer could just as easily be used in the garage or in cupboard!